With the largest seating capacity in its class, it's another reason to get on-board with Higer. 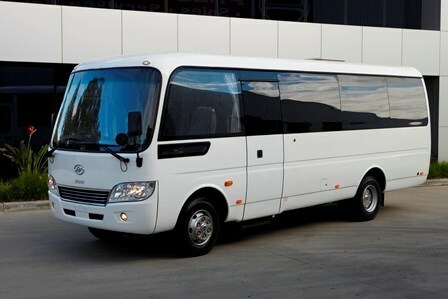 Sitting in the fiercely contested 7 metre bus sector, price is just one reason to choose Munro. At 7.6m in length, it has more seats (27+1+1) than the competition and has excellent aisle width and seat pitch for its class. The 3.8L Cummins ISF Turbo Intercooled Engine is mated to an Allison Automatice Transmission to provide full Euro5 emission compliance, fuel efficient performance and low noise.